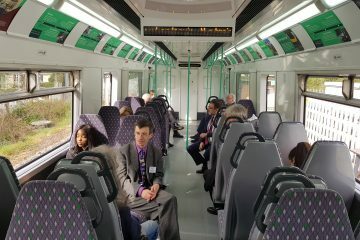 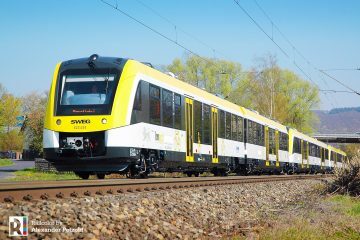 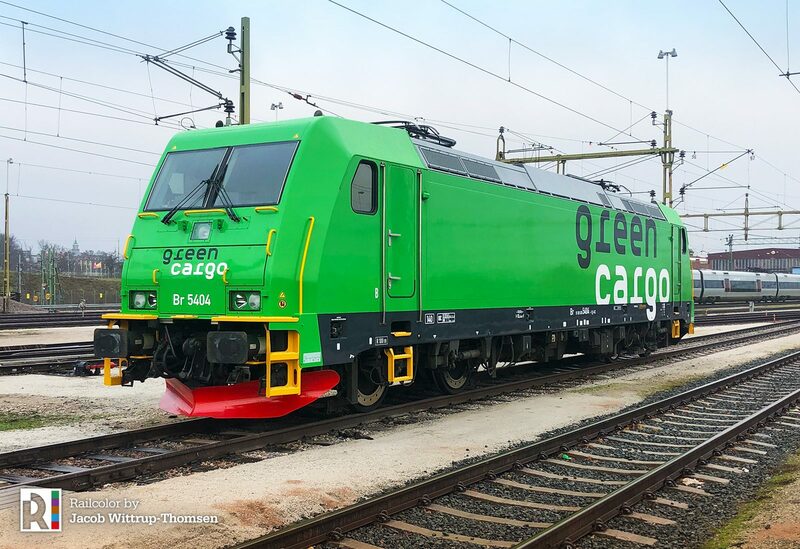 Yet another repainted and renumbered TRAXX AC2 of Green Cargo makes its appearance on the Scandinavian railway scene. 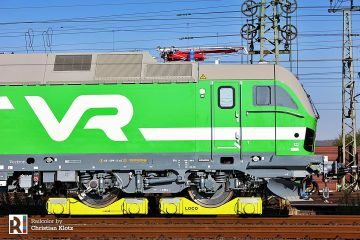 The shiny Br 5404, (Ex-185 404) is the second locomotive to receive this update. 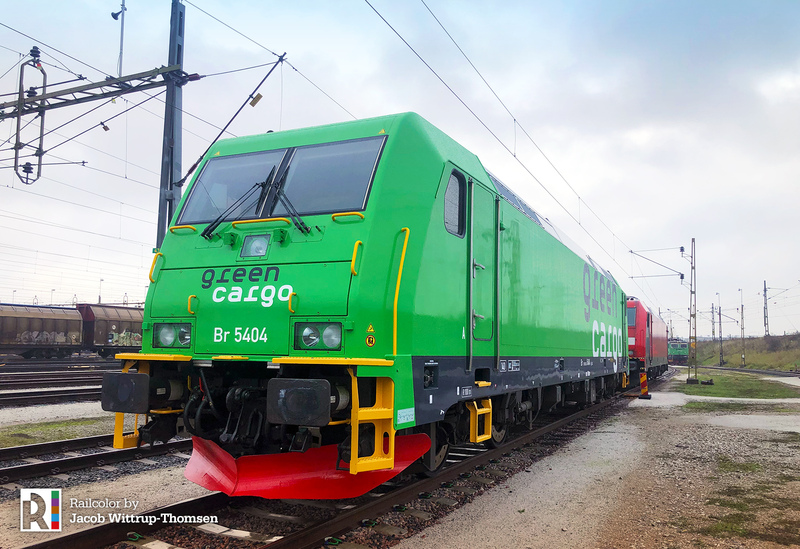 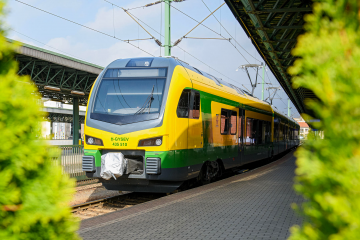 As reported previously, Green Cargo has began repainting its cross-border fleet of six TRAXX AC2s. 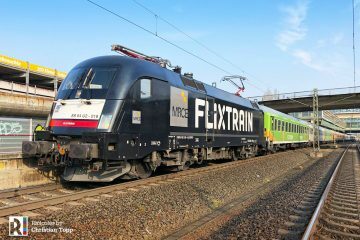 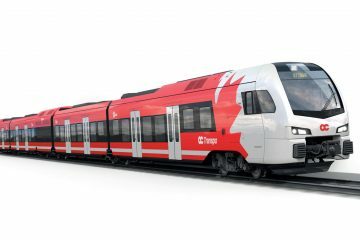 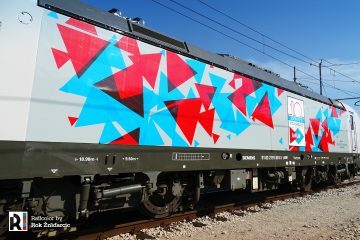 Originally delivered in DB Cargo red, the locomotives are now being rebranded, according to the visual identity of the Swedish cargo operator. 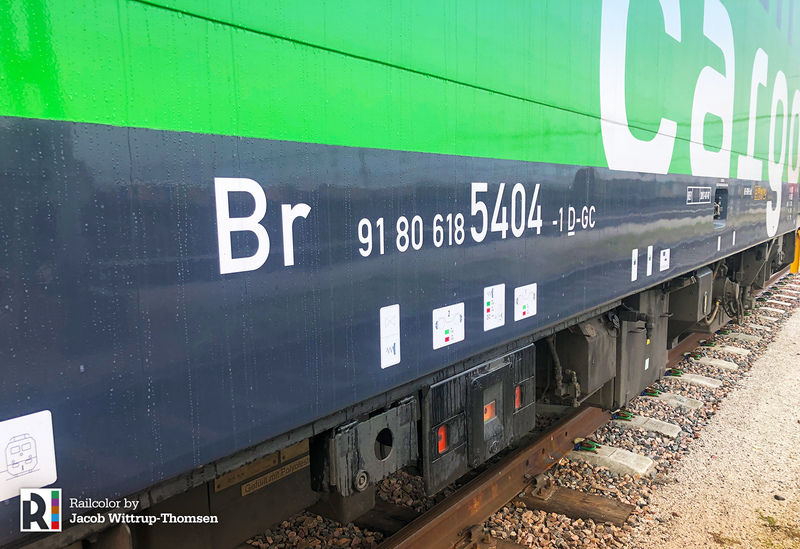 This is what Br 5404 looks like now – seen in Malmö on the 01.12.2018. 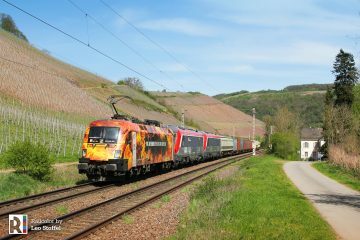 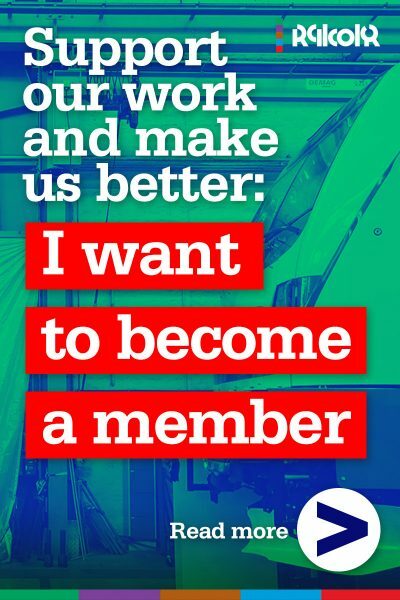 We thank Jacob Wittrup-Thomsen for sharing his photographs.